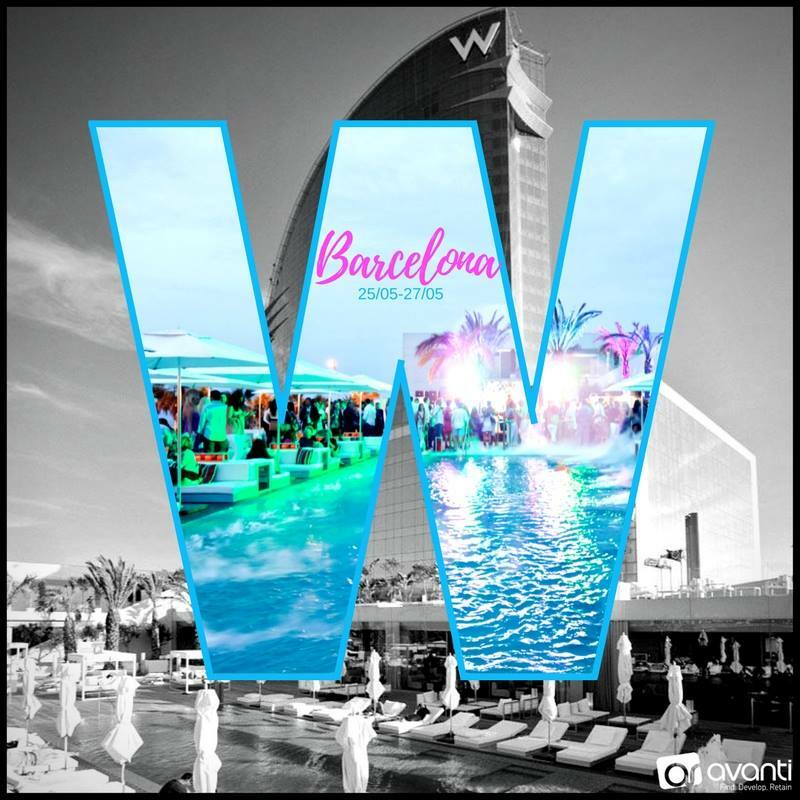 We are super excited to announce that Mike Walton Tyler Jenkins Georgee Hopkins David Smith Kalina Suchenia Luke Johnson Travis Kennard have all secured their places and will be joining the Directors Gary James and Mark Simpson on this 5* trip to Barcelona where they will be staying at the iconic W Hotel. Congratulations on hitting the target guys, your hard work is really paying off. Enjoy celebrating your success!